Hi y'all! Remember in January when I did my first No Spend Challenge? Me too. It wasn't exactly a disaster, but it wasn't as satisfying as I had hoped. That was mostly due to not making a whole lot that month. I didn't get any checks from my full time job at all that month! Now, I'm making $14 an hour at my full time (40 hours per week) job and still making $10 at my part time (16 hours per week) job. I decided it's time to do another No Spend Challenge. 1. You don't spend money on anything that isn't absolutely necessary. 1a. This means I still pay bills and any recurring monthly payments (those are automatic anyway) and food/gas are still paid for. 2. This is only restricted to money made from my two jobs, so any affiliate income, blogging income (as if 😒) or commission made from Society6 are excluded. 3. I'm going to immediately put this out there: I will still be getting at least one pedicure during the month of September. As a morbidly obese woman, I can't take care of my feet by myself. I have to have semi-regular pedicures to keep the nails trimmed and healthy. That doesn't mean I have to opt for the most expensive one though! I will probably do the $25 one this time. 3a. I will also be paying for my phone, and subscription services. They may not be essential, but they are included in my monthly "bills." "But Kaitlynn, if you're still paying for all of that, why even bother?" Good question, imaginary reader! The reason I'm doing this is because I want to save money. By telling myself that I'm on a spending freeze, I won't spend money on unnecessary things like clothes or junk food. I've estimated a little over $2000 savings based on my average take-home pay between my two jobs. Like last time, I will be doing periodic updates. My updates will be posted on September 8, 15, 22, and 29. My final thoughts will be posted on October 4. The best news is that Amanda plans to join me in my spending freeze. Hopefully, because she'll be joining me, I will be able to stick with it that much better. 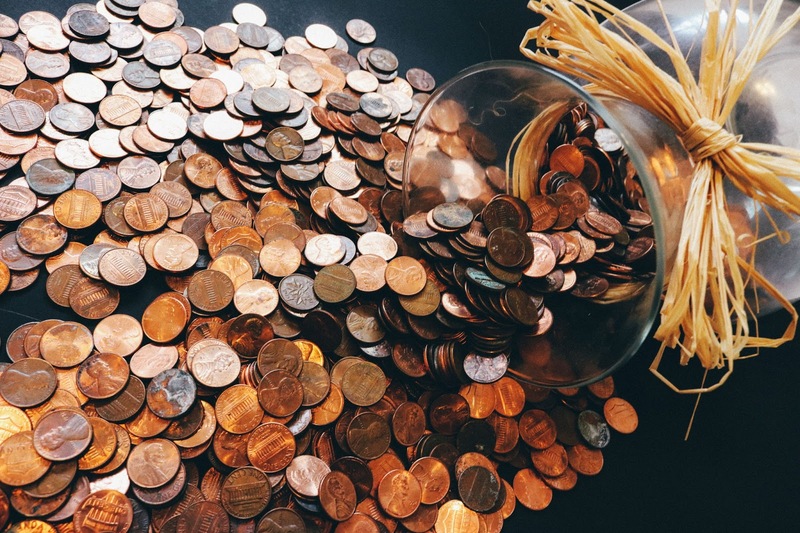 It can be hard doing a spending freeze when the people you are around a lot are not doing one. Especially if they don't understand why you're doing it in the first place. 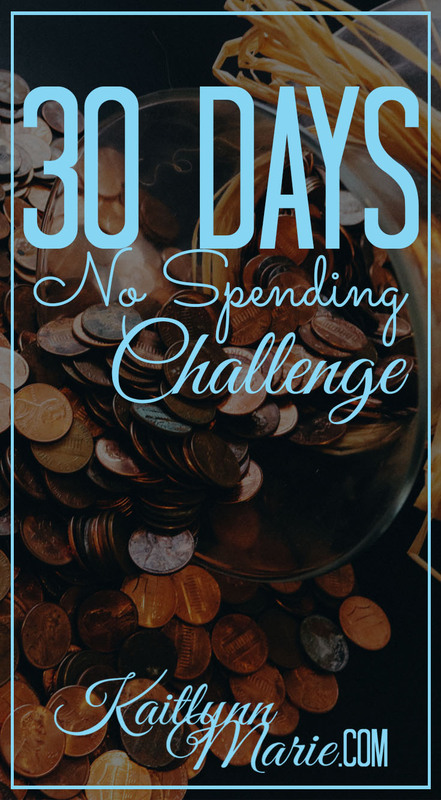 Have you ever done a No Spend Challenge? Did you follow along last time? Will you follow this time? Let's chat in the comments below!